US President Donald Trump’s plans to increase the number of troops in Afghanistan risk alienating his base and are unlikely to win him any favor with the Washington establishment, says a prominent former member of Congress. 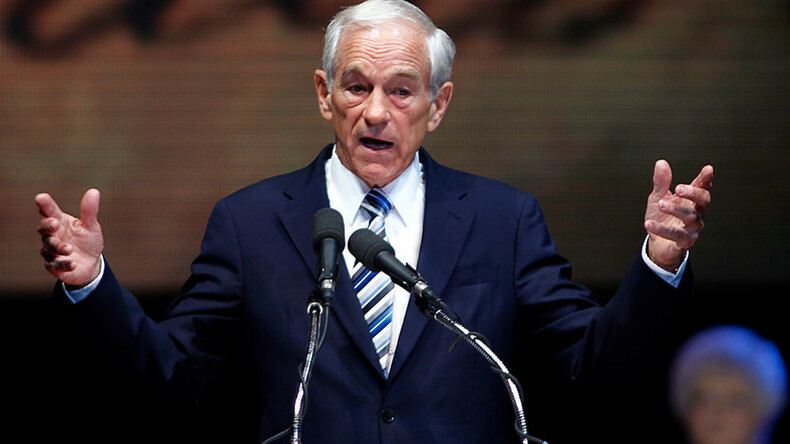 In an interview with RT, former Texas congressman and presidential candidate Ron Paul questioned Trump’s contradictory approach to foreign policy. Trump’s decision to drop the ‘Mother of all Bombs’ on suspected Islamic State (IS, formerly ISIS/ISIL) militants operating in Afghanistan in April has already undermined support he may have garnered among independents and libertarians. His current U-turn, however, may prove to be the straw that broke the camel’s back for many of his supporters - and won’t win Trump any friends among his critics, Paul said. “There’s a lot of foreign anger directed toward us… [But] Americans don’t lie awake at night fearing that someone from Afghanistan will come and kill them… It hasn’t been happening, isn’t going to happen,” Paul added. In addition, Trump’s repeated criticism of the US military’s Middle Eastern misadventures under both the Obama and Bush administrations are now coming back to haunt him, as he struggles to tease out an effective strategy for Afghanistan with his national security advisor, General H.R. McMaster. “His goal isn’t to get it done inside six months or a year; he’s planning to be there for the long-term. He wants to increase the troop levels, and he will, but we don’t know exactly [by how much],” Paul told RT. Paul believes that rather than adopt the hands-on approach promised by candidate Trump, the president will outsource the majority of the decision-making to his generals. “Generals are trained to kill people and Trump says we should be killing more people in Afghanistan,” the former congressman from Texas said, adding that it may be more a case of business-as-usual rather than the art of the deal.